The past couple of years have been incredibly kind to Stephen King fans, with 2017 bringing no fewer than three of King’s classics to film and television, and if you’re a fan of the horror King, you’ll be pleased to learn that there’s seemingly no slowing down this train of terror. And one of the most recent King novels to get a green light for the big screen? None other than Doctor Sleep, the fan-requested 2013 sequel to The Shining that Stephen King originally dreamt up while staying at the haunted Stanley Hotel. What is the Doctor Sleep Plot? 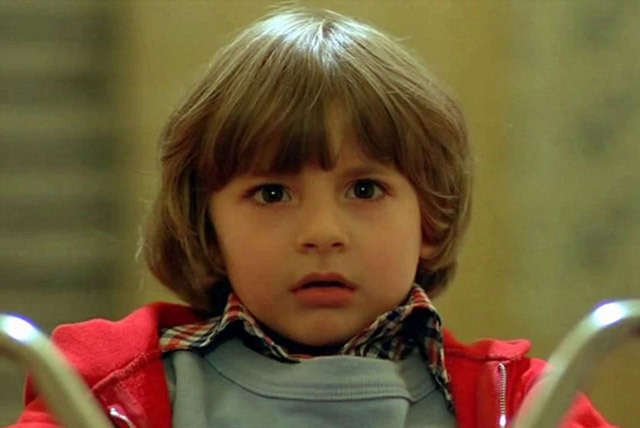 Doctor Sleep picks up years after The Shining’s traumatic events at the notorious Overlook Hotel, following a now adult Danny (now just Dan) Torrance. After the tragic death of his father and later mother, a down in the dumps Dan slipped into the same pattern of alcoholism and anger that had so plagued his father years before. After hitting a hard rock bottom that resulted in an accidental death, he picks up and moves to New Hampshire looking for a new start. The newly sober, middle-aged Dan finds employment at a hospice where he finds new meaning and sobriety, as well as a renewed sense of “shining” that had previously been dulled by his alcoholic tendencies. 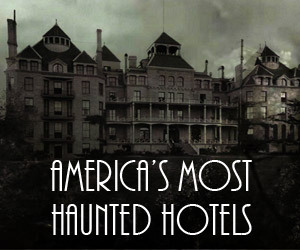 Is this sounding too positive to be a Stephen King novel? Then it will come as no surprise that Dan’s new life quickly takes a turn for the worse. 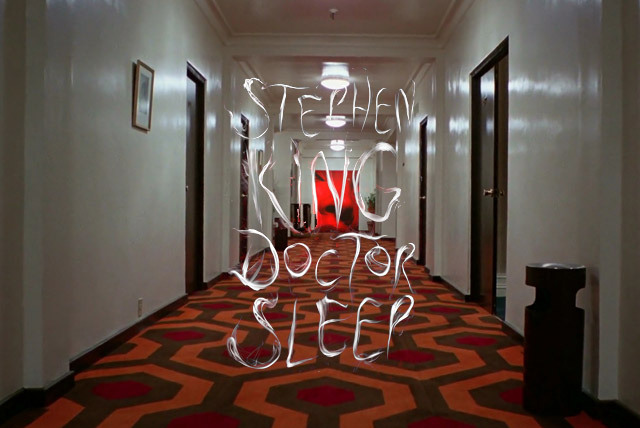 Torrance dubbed the titular Doctor Sleep for his ability to calmly ease his dying patients into the next realm. He soon meets a psychic young woman named Abra who shares his “shining” abilities – only to learn that they aren’t the only ones with otherworldly powers. Dan is quickly pulled into the insanity that follows the girl, primarily, a terrifying group known as the True Knot – a group of psychics that feed off of the life energy of spiritually inclined children. King isn’t necessarily known for sequels, usually preferring to delve into new territory with each work that somehow eventually wraps its way back into his massive universe. 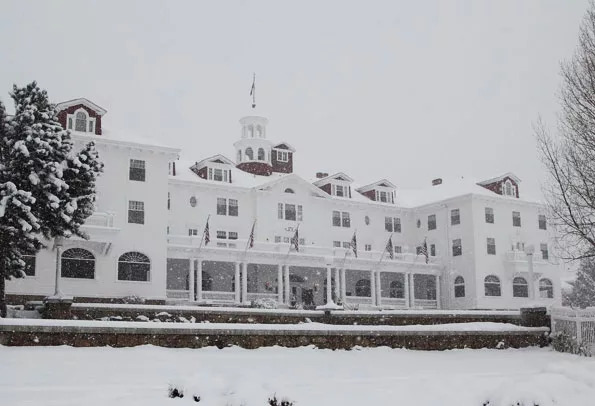 However, following the huge success of its predecessor, The Shining, one would think that the horror master would be ecstatic at fans insistence on a sequel. Not so. In fact, fan praise may have almost kept King from writing a sequel much earlier. 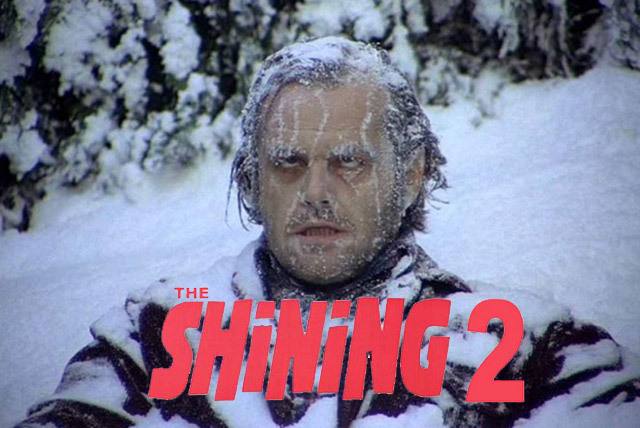 King has previously gone on record stating that he was wary of doing a sequel to The Shining, as sequels rarely make as much of an impact as their previous installment and are often fodder for harsh criticism. But after an on-the-road fan poll asking what project they’d be most interested in reading, and some kind encouragement from his wife, Tabitha – King took his fan’s suggestion and rolled with it. Thus Doctor Sleep was born. Fan response to the long-awaited sequel was overwhelming, with Doctor Sleep racking up a stellar 4.1 out of 5 stars with over 125,000 ratings on goodreads.com, so maybe it was a no-brainer that we would eventually get a cinematic version. 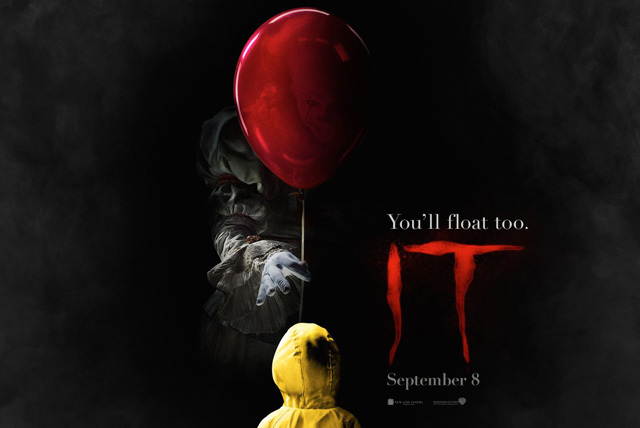 Although, without the major success of Andy Muschietti’s 2017 re-imagining of IT, it’s likely that this sequel may not have gotten off the ground quite as quickly as it did. 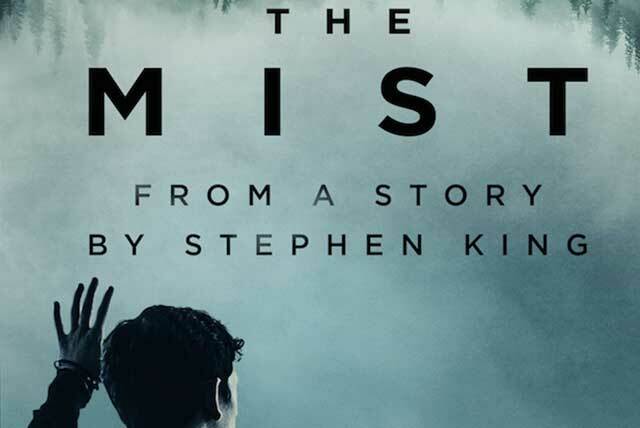 Nevertheless, 2019 seems to be shaping up into yet another Stephen King spectacular. And Doctor Sleep referred to by King himself as his “return to the balls-to-the-wall, keep-the-lights-on-horror” genre, could be one of the most anticipated releases we have to look forward to. Gerald’s Game Director “fast-tracked” at Warner Bros. 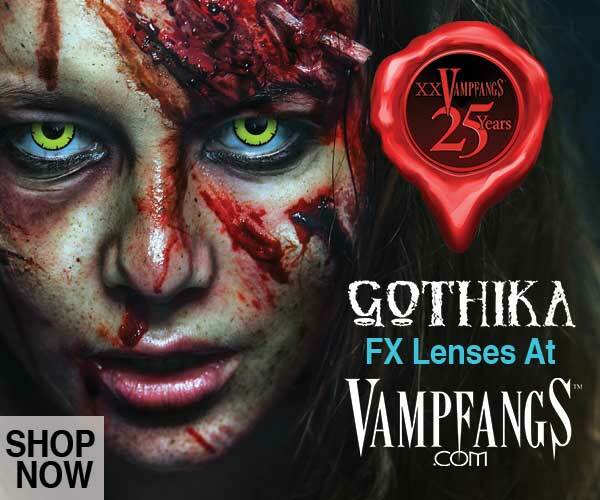 Following the warm reception of Netflix and director Mike Flanagan’s “unfilmable” Gerald’s Game, several outlets pegged Flanagan as the go-to director for Doctor Sleep – and Warner Bros. took notice. 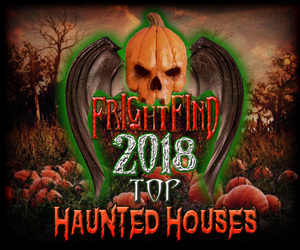 Flanagan, a huge Stephen King fan and award-winning editor/director of such films as Hush (2016), Oculus (2013), and Absentia (2011) wowed fans and critics, including King himself, with his work on Gerald’s Game, and had previously called out Doctor Sleep as a novel that he had major interest in tackling. And now he’s getting the chance – only this go around, he’ll be bringing King’s script, reworked and adapted by Akiva Goldsman, to the big screen. 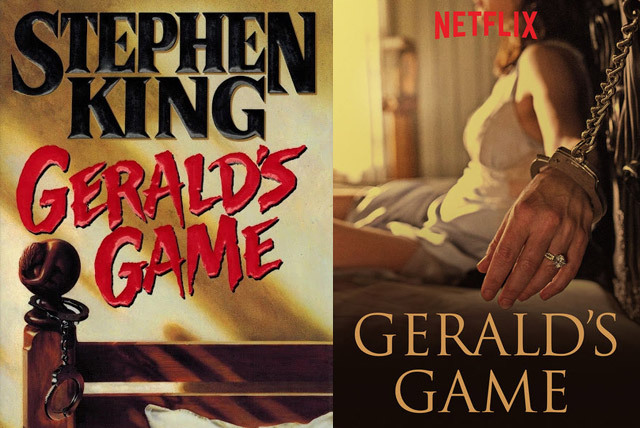 A lament he had previously discussed regarding the controversial aforementioned, straight to Netflix release of Gerald’s Game. Production is currently said to be underway, and we’ll be bringing you more details on casting (Henry Thomas for an adult Danny, anyone?) and more as they emerge. When does Doctor Sleep come out in theaters? Doctor Sleep will hit theaters in 2019.